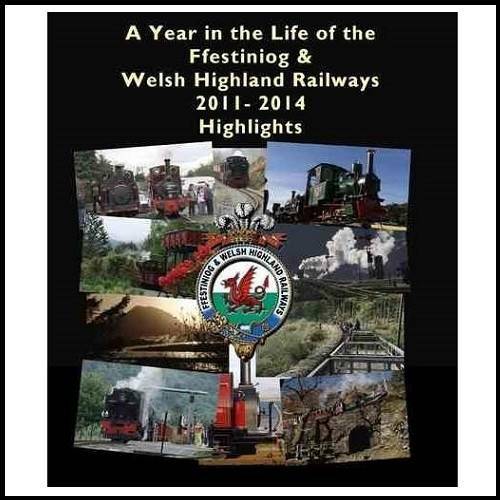 A Year in the Life of the Ffestiniog & Welsh Highland Railways - 2016. 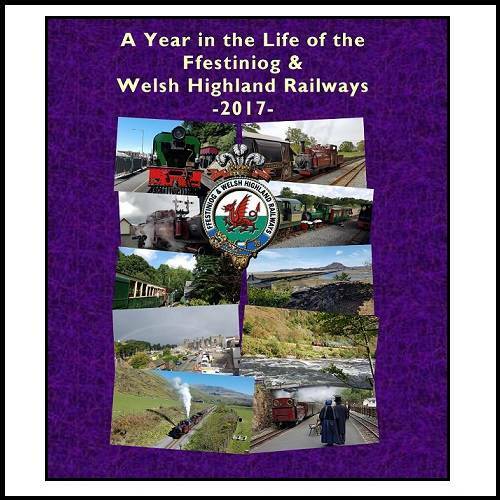 A Year in the Life of the Ffestiniog & Welsh Highland Railways - 2017. 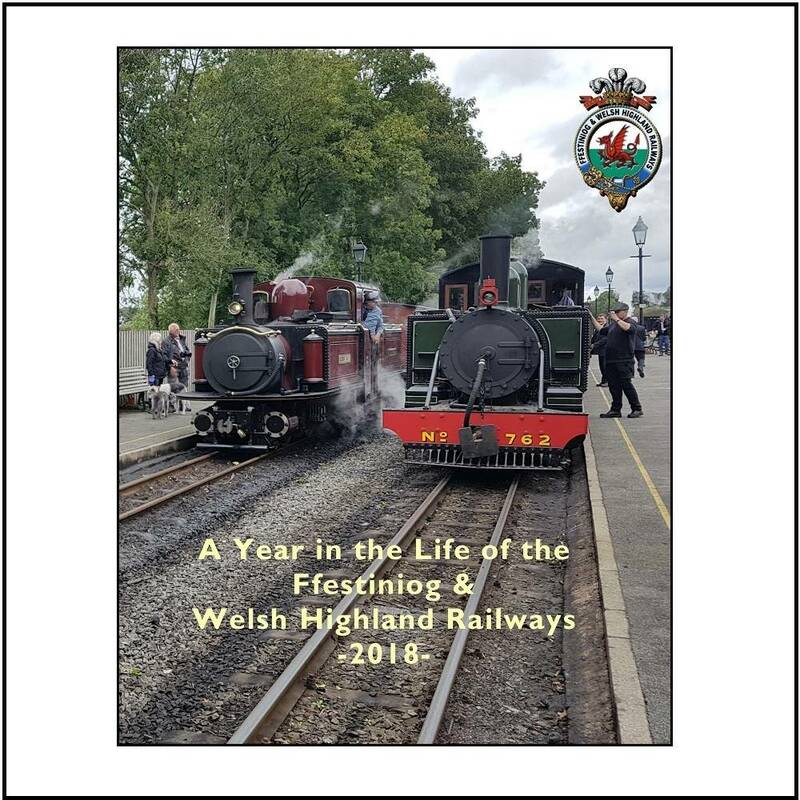 A Year in the Life of the Ffestiniog & Welsh Highland Railways - 2018.